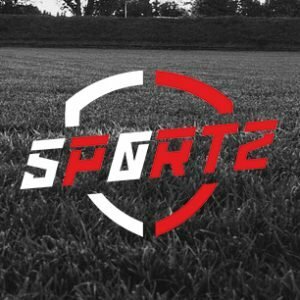 FootballFanCast.com’s World Cup coverage is brought to you by 5p0rtz.com – try 5p0rtz.com’s World Cup Pool Predictor for free and you could win £1million! Click here to play. As the game becomes more global, it is tougher for players at the World Cup to emerge from obscurity to change their lives over the course of a few weeks; football fans generally already know about them. With access to highlights on YouTube, Fifa and Football Manager ratings to rely on and major leagues across the globe available to view every weekend, genuine unknown quantities are becoming a rarity. Try 5p0rtz's World Cup pool predictor for FREE and you could win £1MILLION! Yet, as most fans are very familiar with many of the superstars expected to shine, there is still intrigue in looking behind the obvious to try and identify those players who may bolster their reputation in Russia this summer and potentially earn themselves a big-money move this summer. 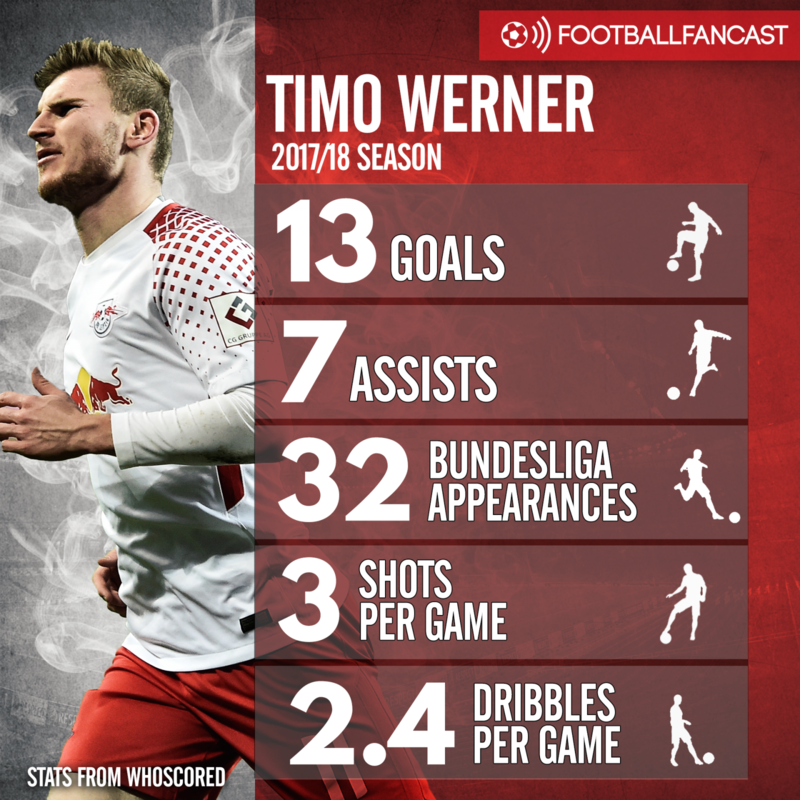 RB Leipzig striker Werner is probably the most well-known name on this list and is expected to solve the world champions’ recent issues in terms of lacking strikers of the right age and profile to spearhead their attack. Mario Gomez is the only other out and out frontman in Joachim Low’s 23, so the stage is set for Werner to announce himself on the world stage as part of a side that should create chances aplenty and have every chance of defending the trophy they won in Brazil four years ago. Werner has reportedly attracted interest from Liverpool and Manchester United in the past but with Chelsea apparently looking to solve their striking issues with a bumper swoop for Robert Lewandowski, Werner could be a cheaper alternative if he impresses on the global stage. 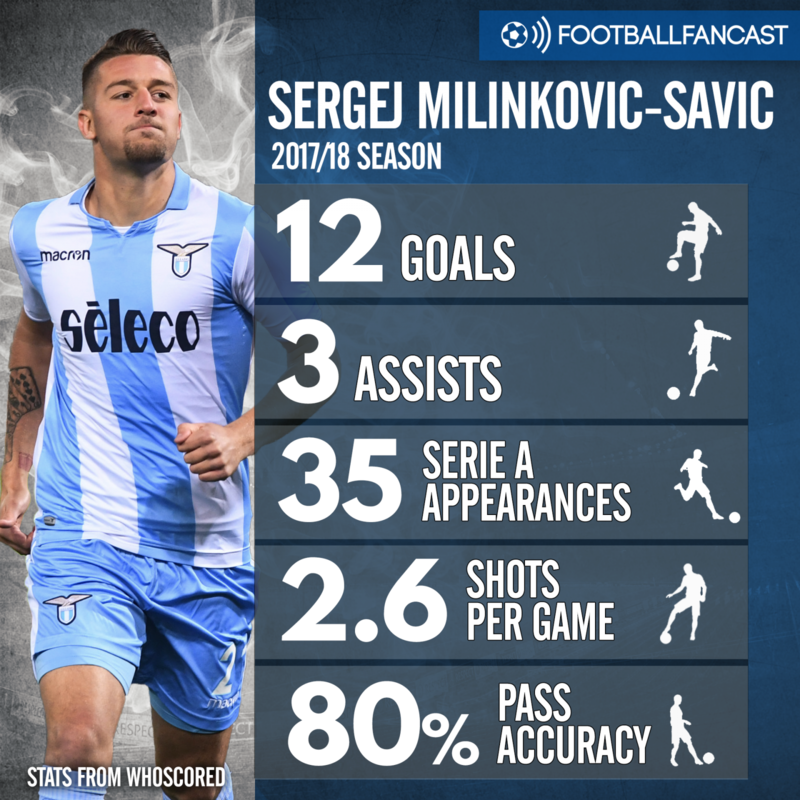 The Serbian midfielder is already a familiar name to the English audience due to his long-running transfer links to Manchester United but this summer’s World Cup will be the first time many will be able to see him play first-hand. He is capable of doing a little bit of everything, a hulking presence who could also link up with Dusan Tadic and Aleksandar Mitrovic to provide genuine craft to lift a workmanlike Serbia side into the knockout rounds. He would reportedly command an absolutely huge fee but if he shows the world what he is capable of on the biggest stage of all, then he might just become worth it. 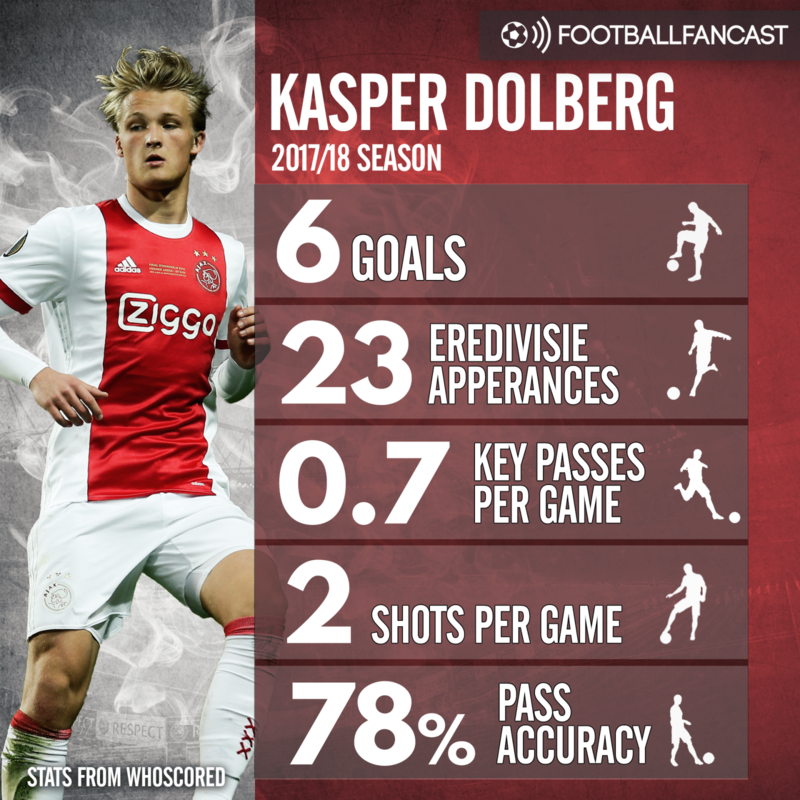 Ajax is a factory of football talent and Denmark hitman Dolberg is one of the latest off the production line. His season was disrupted by injury but is fit to take his place at the spearhead of his side’s attack, where Christian Eriksen will surely provide ample ammunition. There is a suspicion that he is still a little too nice to really bully the world’s elite defenders but Russia provides a stage where even just two or three goals can be enough to elevate the status of a player. With Peru and Australia for competition in pursuit of second place in Group C behind France, Dolberg firing his side into the last 16 is not beyond the realms. That would surely attract admiring glances from across Europe. 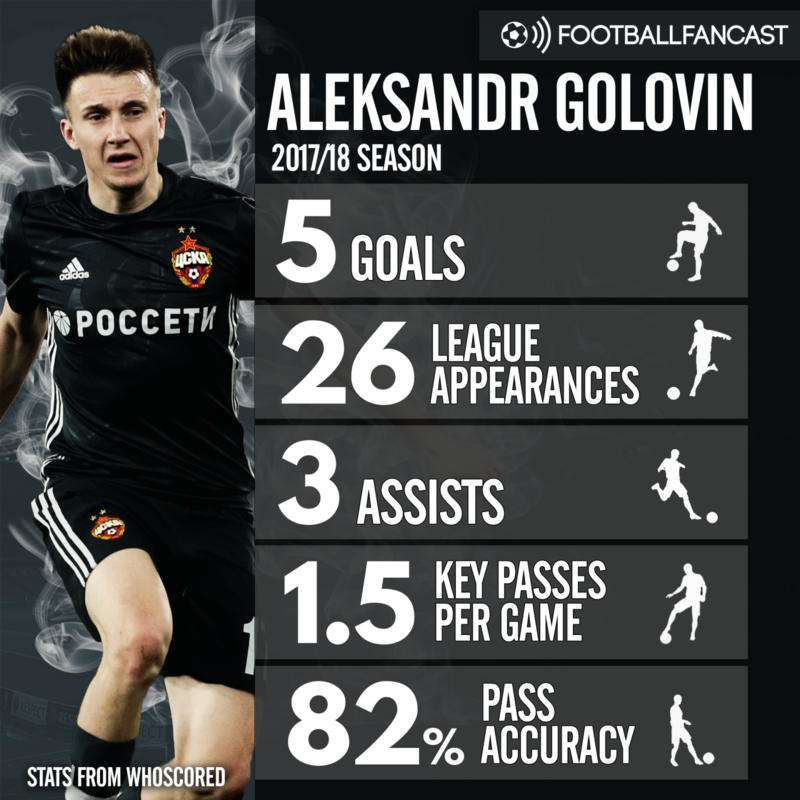 As ever, there is little to get excited about with this Russia team, who qualified as hosts and are 70th in the latest world rankings but Golovin is essentially the poster boy for their hopes. Manchester United have already reportedly taken a closer look with designs on a swoop for the man valued at just £16.2m by Transfermarkt, and they saw him at close quarters in the Champions League group stage to boot. He is a player of impressive technical ability, who will be charged with adding some degree of class and composure to an ageing Russia side looking to sneak into the knockout rounds in front of their own fans. If he does, he could be a strong cut-price option for Jose Mourinho. Portugal are the reigning European champions but are largely unfancied to conquer the world two years on from that shock win. 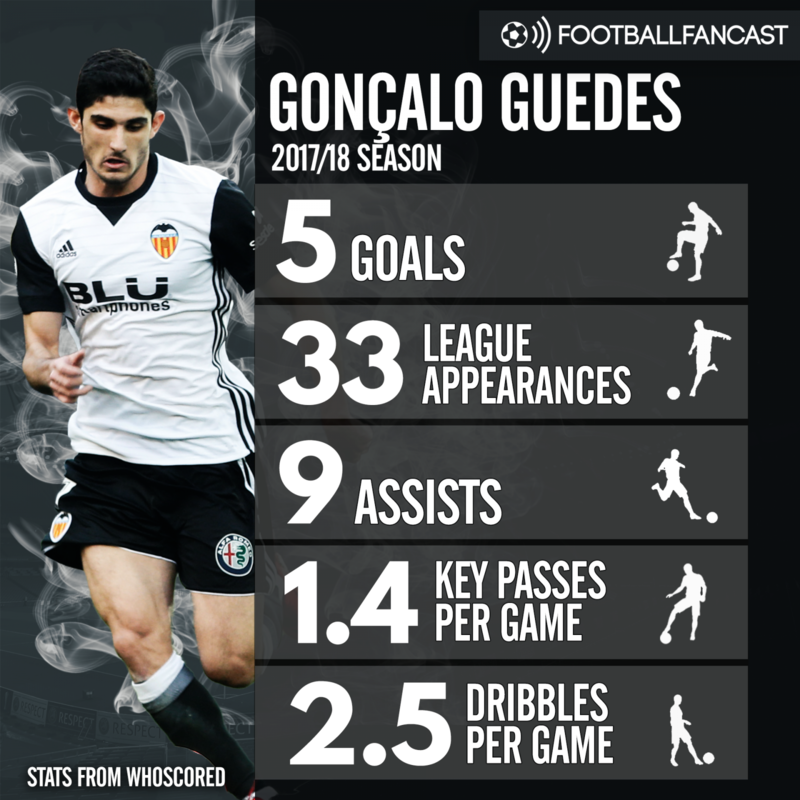 Much will depend on their ability to supply Cristiano Ronaldo with enough quality and Guedes is one man who could help. Boss Fernando Santos prefers to keep his teams solid and counter attack so the wideman may be reserved for use from the bench but he has the capability to catch the eye. Who are you going to use your World Cup Profit Boosts on?